This book won my heart with the introduction! The mere mention of homophones and then weaving those homophones into fool-proof sentences and eventually reaching the goal of establishing the link between distress and de-stress- it is commendable! That is called a catchy introduction. 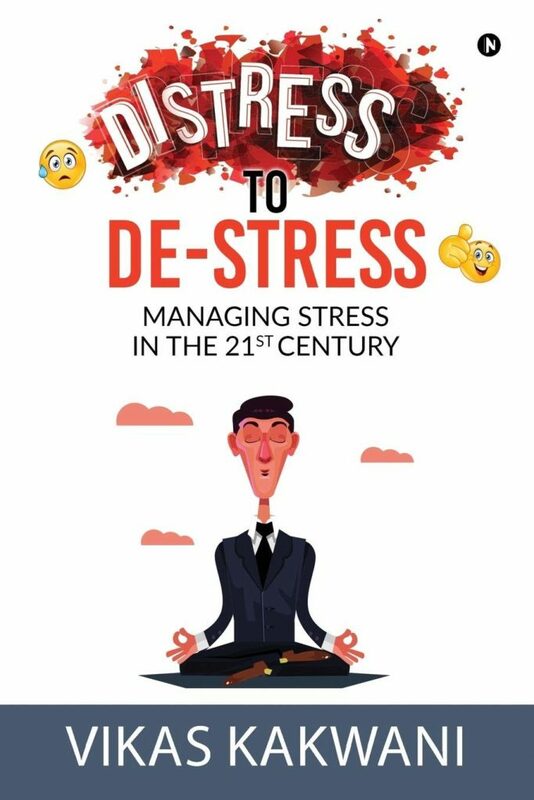 ‘Distress to De-Stress’ by Vikas Kakwani is a candid, pragmatic but humdrum guide to coping with stress. Summoning his years of experience, the author intelligently pens down the common causes of stress and then goes on to educate the readers about the strategies to manage stress and live life like a happy camper. Most of the solutions mentioned are quintessential and thus, repetitive. 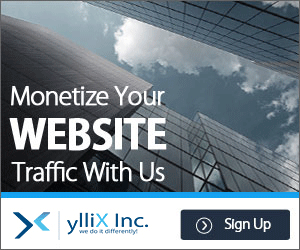 However, the author’s prowess lies in creatively presenting the content. The causes of the stress have been divided into five sub-categories: stress caused by self, stress from the family front, stress from work, social stress and environmental stress. Contemporary writing style interferes with the basics of a comprehensible sentence. Thus, when the author tries to use colloquial words or hyperbolic punctuations, the ambiguity of the sentence further increases. Nevertheless, the genre of the book comes to the rescue as the readers taste the old wine in a new bottle!